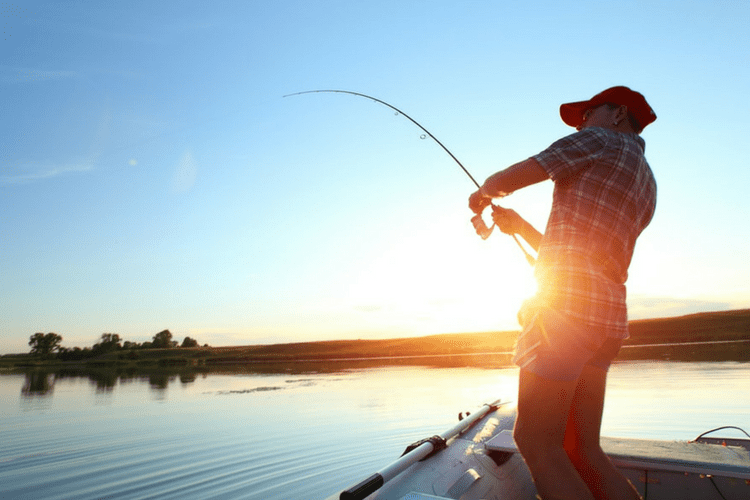 Get Your Fishing Boat Ready for the Season | Gold Eagle Co. If you are a fishing enthusiast, you know that no time of year is better than fishing season. You have all your tackle ready to go, and you might have even purchased a new rod and some lures over the winter. You’re itching to get started, but is your boat ready? Nothing is more important to your hobby than repairing and maintaining your boat for the season ahead. The time is now to get your boat in prime shape so you don’t lose out on any fishing fun this spring and summer. Dirt on a boat can hide and/or cause many problems. You should give your boat a good spring cleaning and inspection every year. You can use a gentle detergent to clean the hull, topside and deck before applying a coat of wax. Don’t forget to polish any external metal surfaces, and make certain that you take care of the hatches, canvas and bilges as well. All boats need routine safety and repair checks. Look over the hull for any scratches or gouges, and repair them before you experience leaks or corrosion. Make certain your ladder and rub rails are intact before you get out on the water. Check that your lines and cleats are undamaged, and inspect any safety equipment such as life vests, life rafts and fire extinguishers. You need to be prepared in case of an on-water emergency. Boat batteries require more work than car or truck batteries. To make sure they can power your boat, check that they are fully charged and that their terminals are corrosion-free and properly covered. Experts recommend using a few drops of a 3-in-1 oil to stop nasty deposits from affecting your battery charge. Keep your trolling motor in shape by removing the prop and checking for any line that may be wound in there. If you don’t remove it, the line can harm your bearings. Be certain to oil the foot, spring and head of the motor after each use to keep each part running smoothly. Any electronics on board also need regular maintenance and protection. You should apply a UV product, such as Gold Eagle’s 303 Aerospace Protectant, on all of your electronics at least twice during boating season. Spray some on a soft rag and wipe it around the bracket and screen. Then use a cleaning spray on the display screen to maintain visibility. Don’t forget to check over your boat trailer. 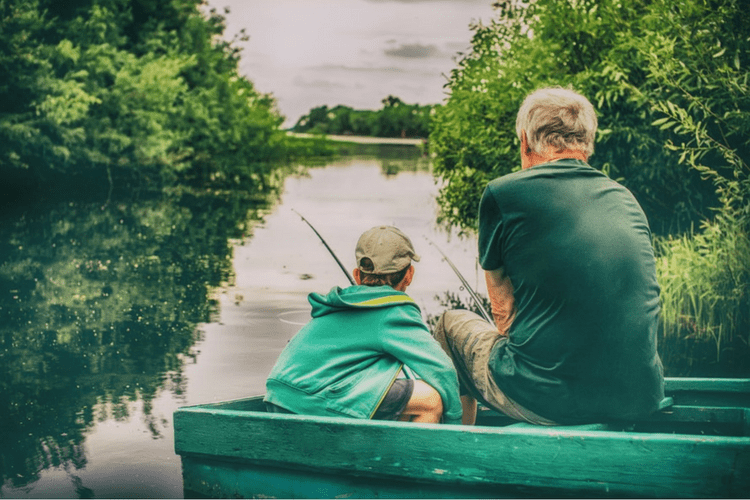 You won’t get far on your fishing trip if your trailer breaks down. Plus, trailer failure can cause expensive damage to your boat. Look at the tires to make certain they have no leaks and that the tread is good. Also, examine the axle, suspension and coupling for possible issues that might affect their ability to carry your boat. Getting your fishing boat ready for action is almost as much fun as the fishing itself. The anticipation of a great catch is exciting, but nothing matches the actual thrill of hooking a few choice fish and frying them up for supper. Proper maintenance of your boat now means you’ll spend more time out on the water and less time on dry land repairing costly breakdowns. 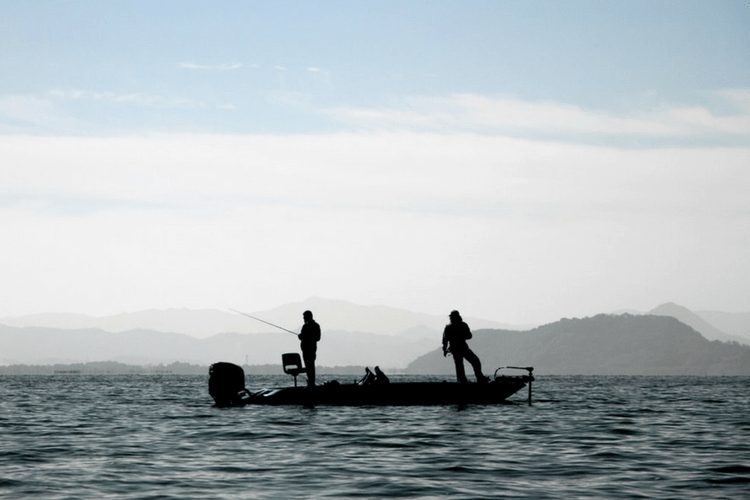 Protect your fishing season and get to work on your boat.